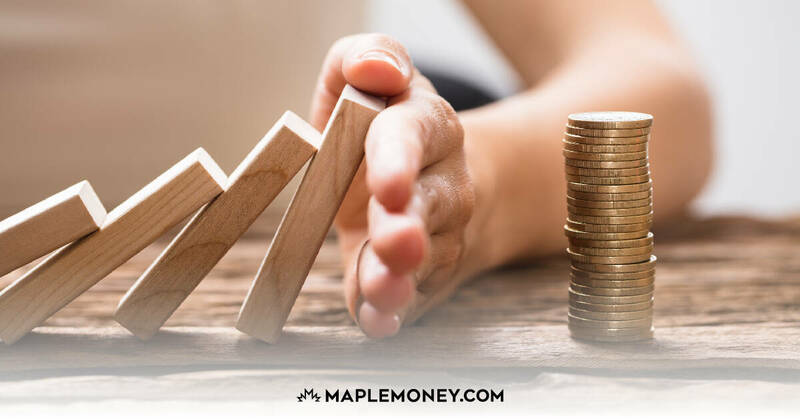 As you probably figured out from the title of this particular blog, here at MapleMoney we spend a lot of time talking about money. Well, that and being Canadian, eh. Every Thursday you come by (or read via subscription) and spend a few minutes with me. And for some reason, Tom keeps inviting me back. Thanks Tom, your cheque is in the mail. I spend a lot of time talking about ways to increase wealth, because we can all use some more cash. For the most part, people are horribly bad at saving. They spend more than they make, supplementing the difference with high interest credit card debt. They only make a token attempt at saving for their retirement. They finance cars and vacations and a million other things that destroy wealth. There’s a small percentage of the population though that has their financial house in order. 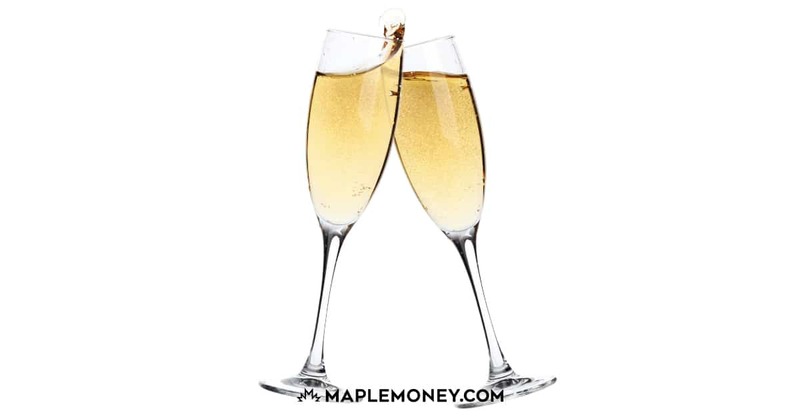 They’ve maxed out their RRSP and TFSA. They don’t pay a nickel in credit card interest. They have reasonable housing costs. Heck, they’re even starting to invest in things that give them passive income. If they start young enough, these people can build a foundation that will result in a financially secure future. The rest of this post will be directed at those people. 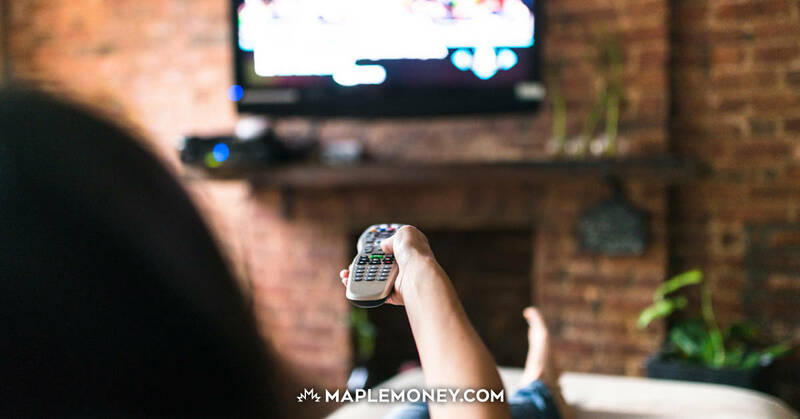 As so many personal finance blogs like to say, life is all about balance. I’ve been guilty of having one singular focus over the past decade: accumulating wealth. Everything else was secondary. I intentionally worked crummy hours at work so I’d be busy when my friends were out spending their money. I didn’t get a car, choosing to walk to work instead, saving a lot of money in the process. I didn’t move out of my parents’ basement until after I turned 25, meaning I spent more of my twenties living with my parents instead of living on my own. My focus was relentless, but it paid off. Today I have the foundation built for a terrific financial future. Now all I need to do is find a girl to share it with me. If I could go back in time and give myself a little advice, I’d tell the younger me to have a little more fun. Younger Nelson should have spent more time (and money) on things like travelling, having fun and buying stuff. You’re only young once, so take advantage of it. There’s a reason why you should be foolish while you’re young. It’s because you’ll have all sorts of time to make up for the decision. I’m not advocating going into credit card debt to pay for 3 months worth of backpacking in Europe. If you’re going to do that, you should spend the time and save up for the trip. But what’s more important? The memories and lessons gained from the experience? Or a slightly bigger pile of money for retirement? There is such a thing as being obsessed with money. This isn’t an excuse for you to spend money on whatever you want. It’s a call for you to figure out what you really value in life and then spend money on it. If you’re really into travelling, then start saving for plane tickets. If you’re a music fiend, then maybe a hundred bucks at iTunes is well spent. Or maybe you just want to drink beer with your buddies. I don’t care what it is. Just do it- responsibly of course. I’ve always wanted to travel. I’ve been to a few places, but yearn to go to all sorts of new exotic locals. I would communicate this to people, but would always be ready for an excuse about why I couldn’t travel this year. I often would choose to go without holidays at work, taking extra cash instead of the time off. Or, I’d say I didn’t want to travel by myself. Whatever the reason, I’d just tell myself there would always be time to do it later. At some point, later is going to pass me by and I’m going to be 35, balding and having actual responsibilities that I can’t just drop to go somewhere. If you keep focusing on making more and more money, at some point you will realize on how much you’ve missed out on. The good news is you’ll be able to afford whatever it is you’re yearning for. I’m telling you it’s okay, as long as you have your financial house in order. Spend some of those savings. Your future self will thank you. You can maintain anything in the extreme for any length of time. I focused on my goals early and reached my goal of financial freedom at 38 years old. Along the way, my family and I enjoyed vacations together and other life experiences. Everything in moderation, people need to find their own balance. I’ve been fortunate to travel to Europe many times, South America, and all over North America. I can’t imagine not having those experiences and saving money instead. Utterly boring. I love saving and investing, but not as a sacrifice for many other things in my life. Younger My Own Advisor had TONS of fun. I wouldn’t change a thing. I love traveling and have always struggled with maintaining the balance between saving (so compound interest can work in my favor) and enjoying life in exotic destinations. 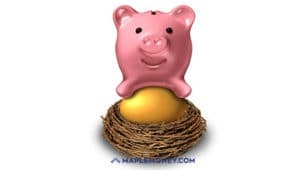 Great reminder… I’ve watched family save for retirement and be so frugal that when they retired, they didn’t enjoy their savings due to a premature death. Sad, but it has altered my way of viewing things a little. When I was 19, I hitch-hiked across the continent, sleeping under a piece of 6-mil plastic. It was fun, but it didn’t strike me as all that special (this was a few decades back, when such things weren’t quite as fraught). Now, I’m not suggesting you go shopping for a piece of plastic and look yearningly at the highway, but I agree that you should get out and see some of the world. Maybe you could take the focus and research skills that you’ve applied to earning and investing, and apply them to learning about low-cost and smart-cost travel?